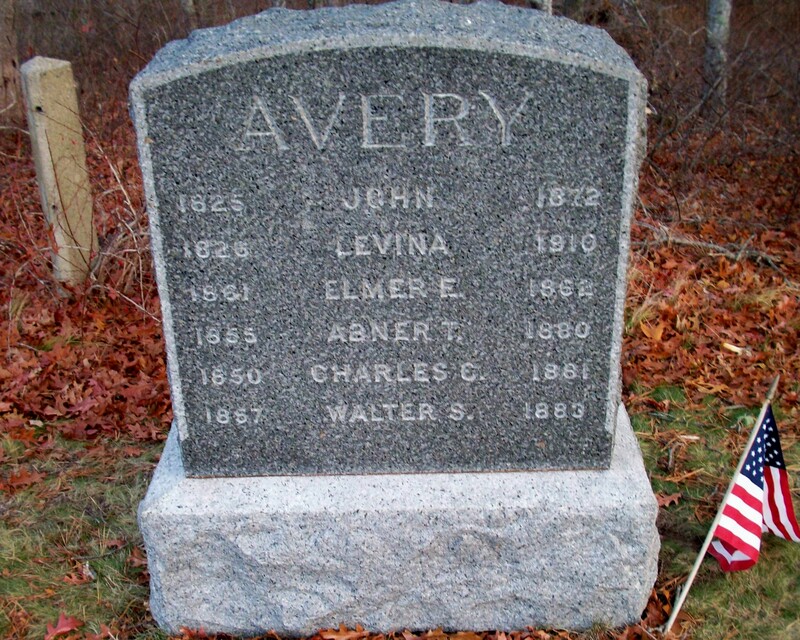 Born: February 6, 1855 in Sandwich Ma. 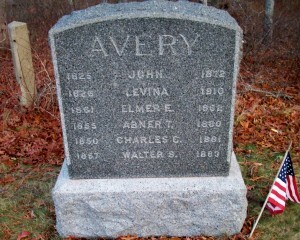 Died: February 26, 1880 in Sandwich Ma. at 25 yrs.